Exeter-based Aspect Windows have certainly got the experience and dedication in aluminium and PVCu windows and doors. That?s why they?ve been supplying architects, contractors, and private customers for over 35 years. 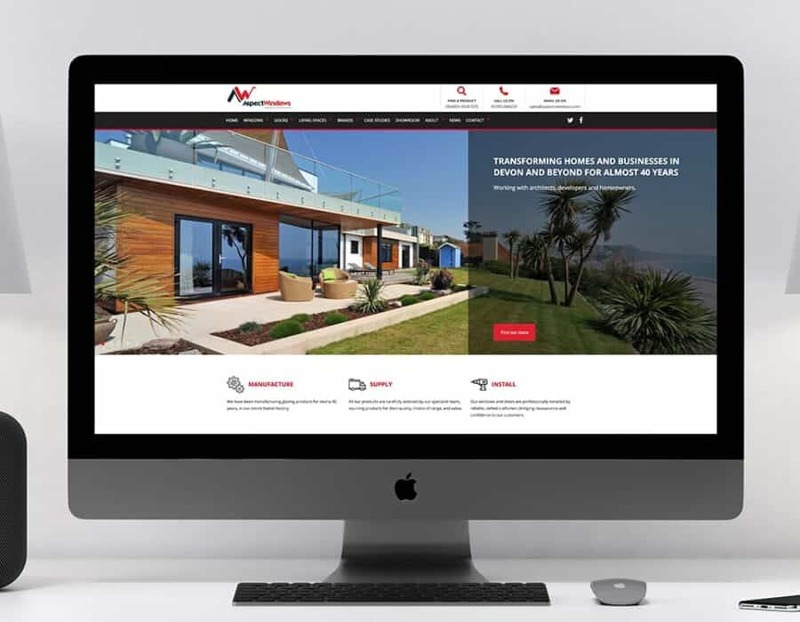 But to stay at the cutting edge of the industry, they needed a new website that reflected their market-leading position. Complete update to the Contact Us page to include appointment and quote request booking forms and product brochure download. Our team of WordPress developers designed a brand new layout and user experience for the site. It was essential that customers found it easy to navigate around, as well as to get in touch and request a quote or a brochure. Using fixed headers and footers, we added all the contact information through the whole site, so instant contact was easy from every page. We also included large slideshow images to the main home page, included a mega menu under the ?Brands? link, and made sure the copy was kept to a minimum for full, visual impact. 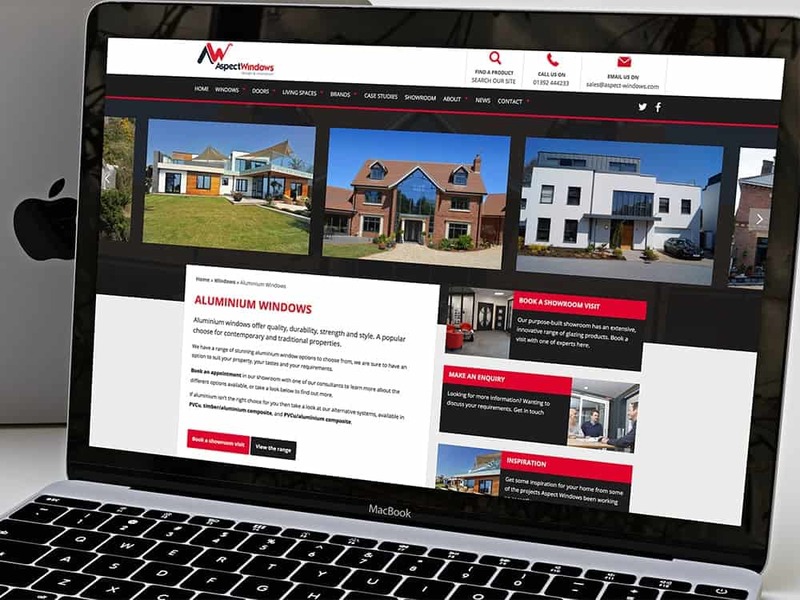 Case studies were also a new feature, showing potential customers exactly what Aspect Windows can do. And by giving the team login access, they can add new case studies whenever they need to, as well as making minor site updates. The Contact Us page was also upgraded to include custom forms for quote requests and showroom visits, together with a PDF brochure download option. Finally, we made sure the whole site was responsive and mobile and tablet-friendly for easy viewing across all devices. To find out more information on how the Priority Pixels WordPress?web design team can help with your web site, get in touch today! Call us on 01626 245061, or email hello@prioritypixels.co.uk and let?s take the next step forward.